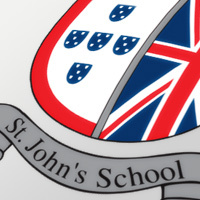 The company St. John's School - Creche e Educação Pré-Escolar, respects the privacy of visitors to www.stjohns-school.com and takes great care to protect their information. Personal information such as your name, address, date of birth, gender, email and more may be requested. The above information may be requested when registering or completing a contact form, either as a worker, job seeker, trainee, trainer, customer, supplier, visitor or parent, and when receiving or sending electronic mail bout our services that require you to register or to subscribe. 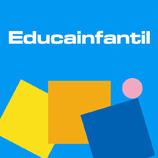 This information/data is stored anonymously and is only used for generalized statistical analysis, web mining, with the aim of improving our services. If you wish, you can cancel your registration or use at any time and you can choose not to receive any e-mails and/or SMS messages, and you may also choose to delete all your personal information from our database. You have the right to receive a copy of your personal information in our possession. However, you may request its deletion whenever you wish to do so, through a written request for our official address presented on the website.